Your next stop on the hop is over at Rubeena. Thank you for stopping by today. Have a lovely day, yours Sandra. I love what you have created, it's simple and fun. So pretty. 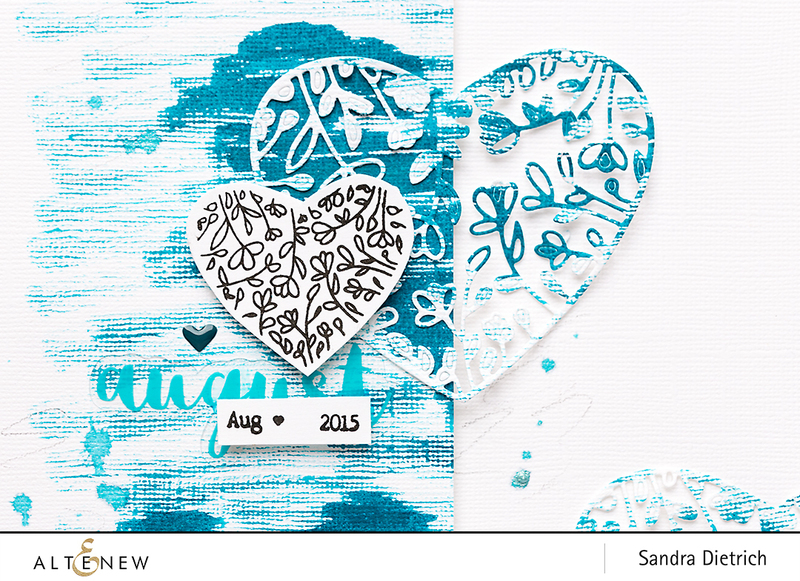 The Magnolia Heart is truly beautiful and works so well in your layout Sandra. Beautiful projects! I must have that die! 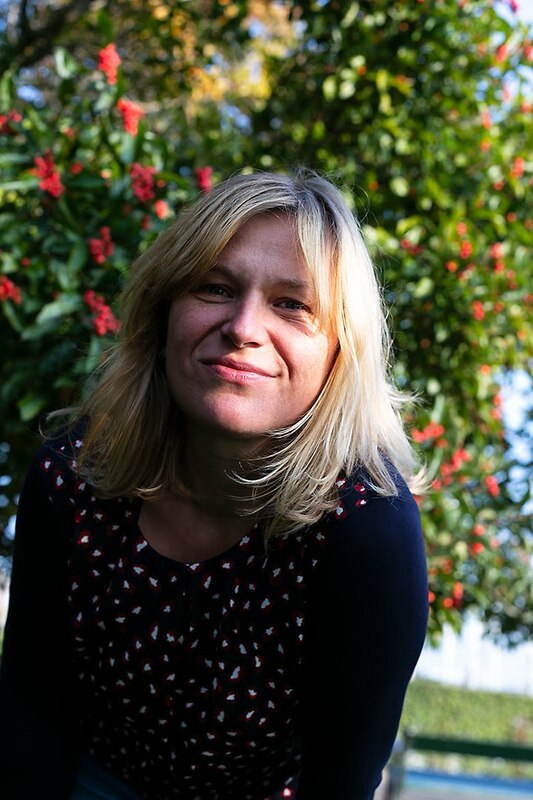 You've done a beautiful page withe the magnolia hearts! I am absolutely crazy about this stunning release! Love the beautiful flower stamp sets, and especially the Garden Picks 3D dies. Lovely layout! Love the design on this layout!!!! I thought that heart die was smaller than it is... love seeing them together and layered like this!!! Makes me want both now!!! Every time I think I have enough flower stamp sets, along comes a release like this one! Thanks for your wonderful cards. 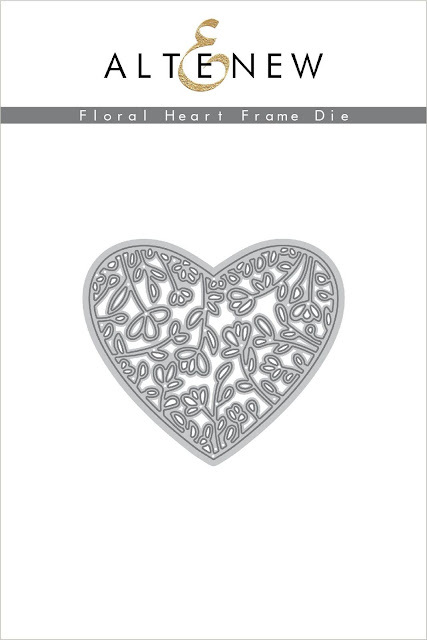 I think the Garden Picks die set is my favorite, but this heart die is nice too. Beautiful layout!! Love the colors and the lovely die! 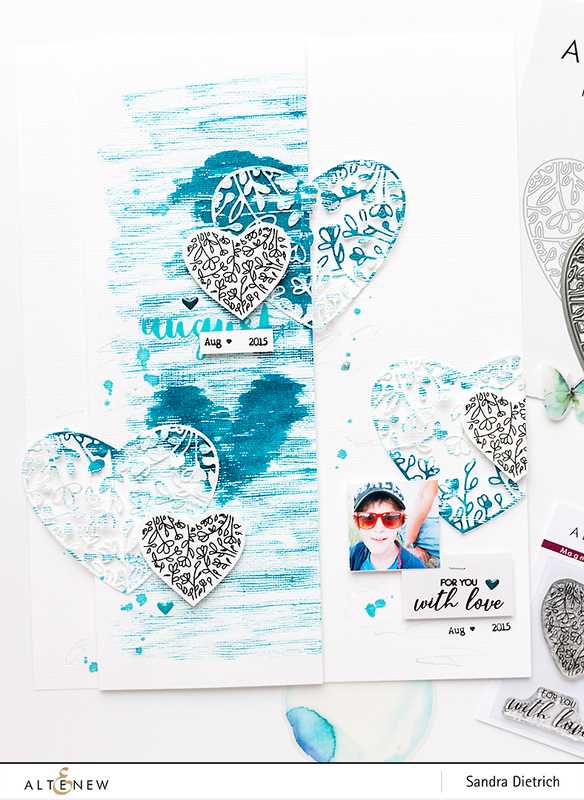 Nice layout - I love how you chose complementary colours to the picture and the different ways you added the hearts! I'm loving the design and product spotlight! I'm loving your color palette as well. It is all so gorgeous! Very pretty! A wonderful heart die! 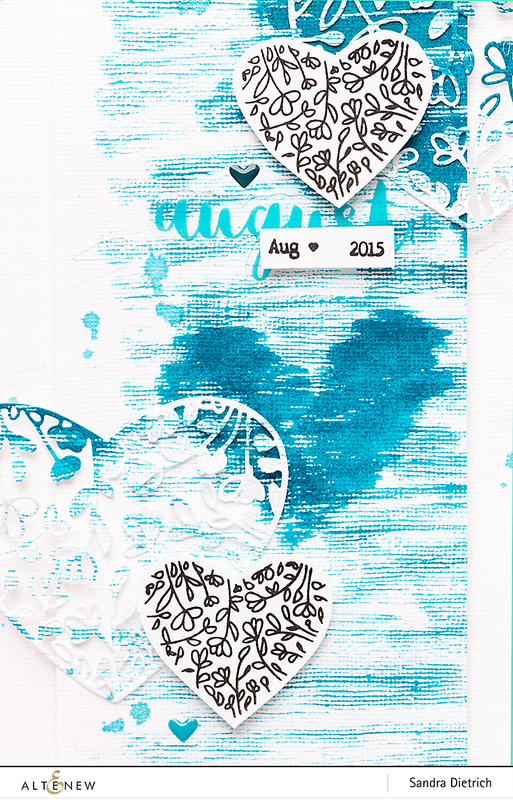 Love this LO Sandra, all the texture makes the new stamp and dies pop out of the page. Love the colors too! Thanks for the inspiration! So lovely! The colors are so fun. Thanks for some wonderful inspiration. 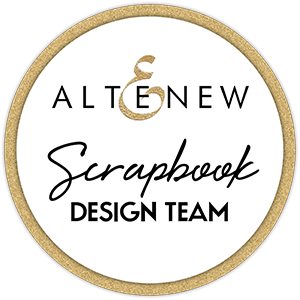 Nice work on your scrapbook layout....very pretty....thank you so much for sharing today...great new release! What a BEAUTIFUL blue layout! I love the shabby chic look of it! Love your layout--the colours are terrific. Love the layout. The colours are so vibrant. Pretty scrapbook page. Thanks for the inspiration. How pretty! Love that textured background and your pretty blues. Beautiful layout! 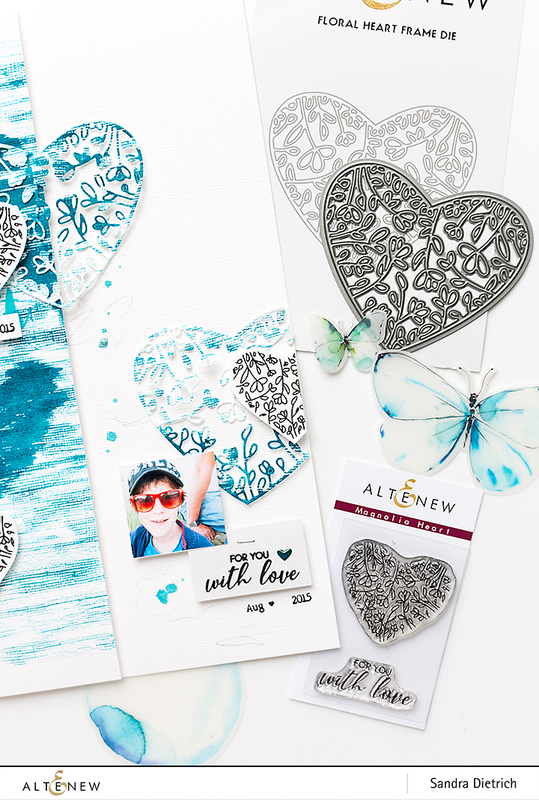 I love the mix and layering of the stamped and die cut hearts! Such a lovely layout there! Thank you for the inspiration! 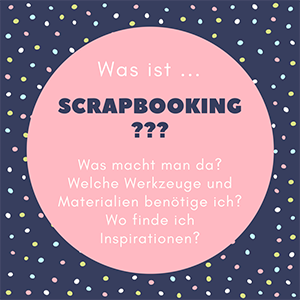 Love your scrapbook layout. I love the teal shades you chose for your color and the heart die. It just adds and element of texture and elegance. Thanks for the inspiration. Beautiful color! I love teal! Your work is so eye-catching with that brilliant blue! Thanks so much for sharing and inspiring us! Such a nice layout for a special person. Great layout! Love the blue hearts and the texture you created coloring them! Awesome Release! Great project, I especially love the placement Of your layout! I am in awe of the way you offset the heart on your layout. Beautifully done. 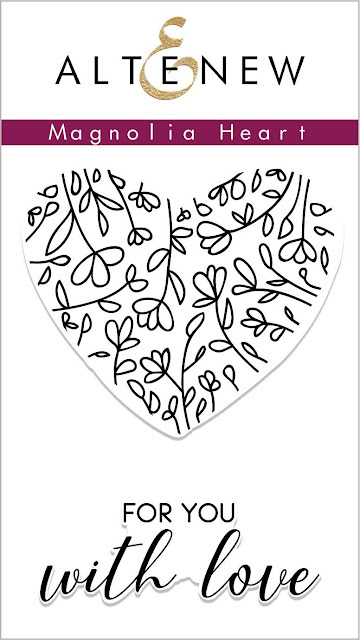 What a great way to incorporate hearts into a design without making it mushy. That teal is just gorgeous. Nice color with black and white, great design! I love the abstract look of this layout but it is all tied together very cleverly. Thanks for the great ideas. 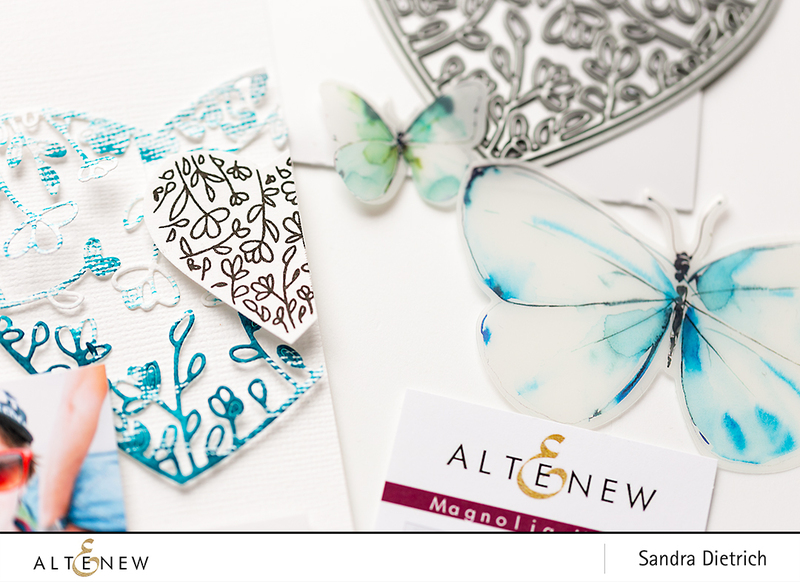 What a fun layout this is Sandra, great composition, love this! Beautifully done layout. Love the colors you chose. For using a small set from this release, you made a huge impact on your layout.... Looks stunning! I love all of the beautiful details in your pretty hearts! They are bright and cheerful and look amazing! I like this pretty and creative layout! What a creative way to use this new die set!!! Love your layout! Love the layout with the blue hearts! I love this scrapbook page. The blue you chose is beautiful and the heart set is amazing. Love this layout. The shades of blue are very soothing. And I love the heart stamp & die. I love that delicate Floral Heart Frame and your page is amazing. I love your layout! The background is wonderful and it adds so much texture to the layout! Thanks for the inspiration! Beautiful TN layout and colors! 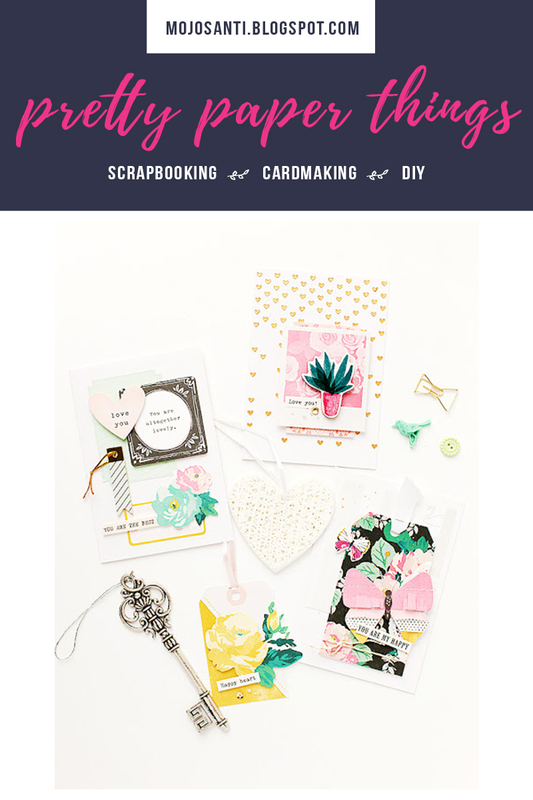 Sweet layout—gorgeous stamp and die!! Such a pretty layout! I love the almost distressed stitched effect the layout had on the left side! Very cool! Thank you for the inspiration! What a neat technique--the color is a lovely choice! Such an artsy, creative page! Love the split between the two halves, which really add dramatic interest. Love that heart, too! Just came in my mailbox today! 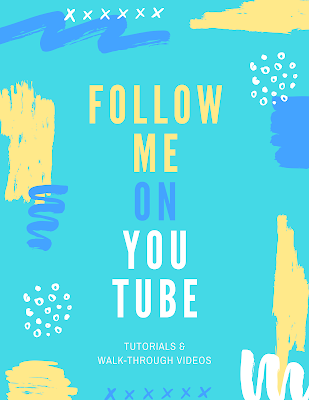 Thanks for your awesome inspiration! Very beautiful layout....love the magnolia heart....so pretty...thank you so much for sharing. This is a fun layout! 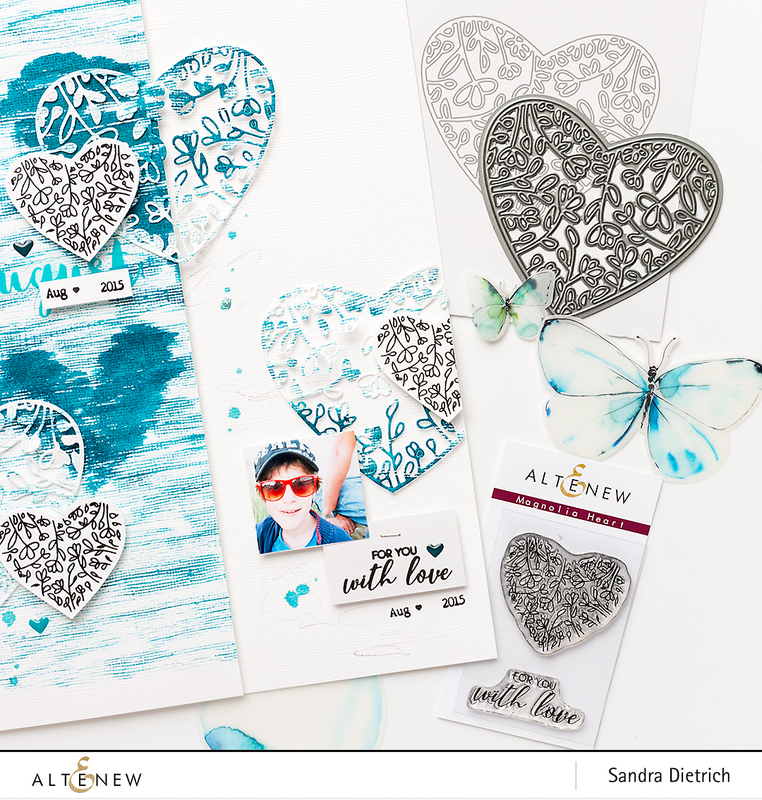 The texture on the background and the die cut hearts looks really cool. I like the single color scheme, too. I've seen that before on cards but I think it's the first time I've seen it on a scrapbook page. Beautiful layout! Love all the blue! Wow! That's real cool how you did that!! I love these beautiful heart designs! Pretty layout! Love, love, love this gorgeous layout! I love this new release! 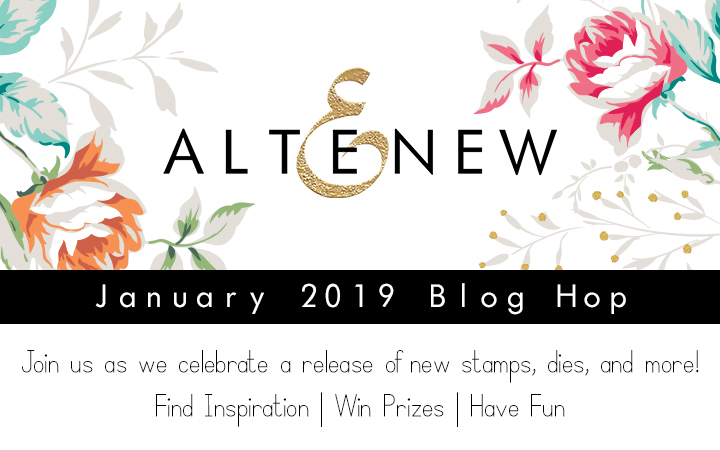 What a beautiful way to use some beautiful new products from Altenew! You sure did use a small set from Altenew in a VERY BIG WAY! !.